Dental Emergencies can sometimes be very time sensitive, like a dental injury, a broken or fallen tooth or a detached crown. We understand that! We encourage our patients and all individuals of our community to call us right away and not wait on dental emergencies or discomforts. 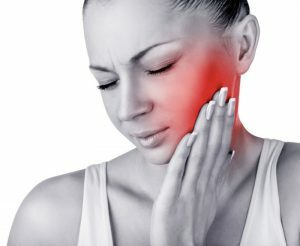 A slight discomfort today might result in a more serious dental problem a week later. Our dental emergency service is intended to help you with immediate dental care. We will do our best to provide you with a same day appointment. Dr. Ricky Leung’s Dental Office is there to support families and individuals in the Thornhill, Markham, Toronto and North York communities, whether you’ve been to our office before or not. Give us a call right away and we will do our best to provide you with apt dental solutions. New Patients, Referral and Emergencies are always welcome! If you have a Dental Emergency, please contact us immediately!